Kulfi Kumar Bajewala is one of the most famous Tv serials. There is high voltage drama is going on the Star Plus Serial Kulfi Kumar Bajewala. Kulfi Kumar Bahewala is the full package of drama, suspense, and love. This is the beautiful story of the father and a daughter. As we all know that the serial Kulfi Kumar Bajewala going more intrusting day by day. Viewers like to see the Kulfi Kumar Bajewala. For those viewers who like the drama, they don’t miss today’s episode. 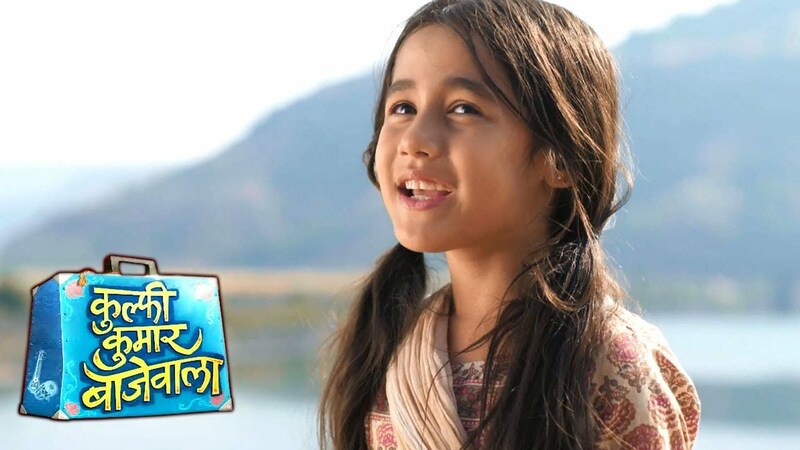 Today’s update of Kulfi Kumar Bajewala 28th November 2018, Kulfi and Tevar are unable to write the songs. The Kulfi Kumar Bajewala written episode begins with Kulfi is wondering why does everyone dislike singing at the place where they live. Tevar tells to Kulfi that he has to write a few songs but is unable to because of the old men’s did not like for singing. Tevar goes to the grocery shop. He buys chips and biscuits for her but Kulfi tells him not to buy these things. She told to Tevar that those things that are necessary one only those things will buy. After this conversation Kulfi buys grains. To see this Tevar feels produce of Kulfi. He tells Kulfi that he has managed to get one producer to sign him up. Kulfi takes empty egg created from the shop for sound proofing their house so that the neighbours will not have a problem with their singing. Kulfi puts empty eggs creates from the shop for soundproofing their house so that the neighbours will not have a problem with their singing. While preparing the house Tevar cooks food. They both sing and enjoy their work. Kulfi hurts her hand with the hammer but she did not show it from her father and does not tell him anything. Sikander is seen talking to Masterji, Tevar’s assistant and tells him that he will make sure that he comes to know about Tevar’s where about’s soon. Upcoming of Kulfi Kumar Bajewala: Sikander reaches the building where Kulfi and Tevar both are living and shows their pictures to neighbours.